The Nigeria Football Federation (NFF) could ban Premier League duo of Victor Moses and Isaac Success, after both players pulled out of Sunday’s 2018 World Cup qualifier against Zambia in Ndola. According to a Complete Sports report, officials of the federation feel that the two players did not make genuine claims about their injuries and have decided to investigate the matter. If the claims are found to be false, the NFF will discipline them and may even choose not to invite them in future. 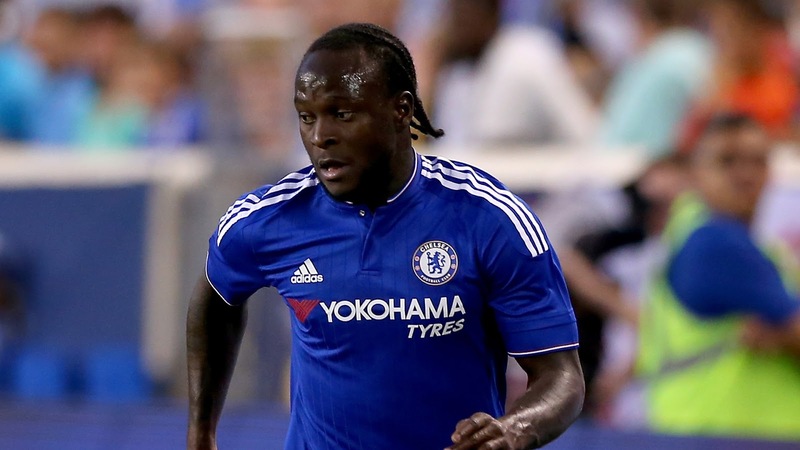 The officials believe there were no signs of injury when Moses and Success played for their Premier League clubs, Chelsea and Watford respectively, last weekend. Moses started his first league game for Chelsea in three years, while Success came off the bench to score for Watford in their 2-2 draw with Bournemouth. An NFF source told Completesportsnigeria.com: “We know the two players had good games and there was no sign of injury on the duo during or after the game. Super Eagles technical adviser Gernot Rohr had invited 23 players for the cracker against the Chipolopolo of Zambia, but Victor Moses and Isaac Success could not make the trip as they were both said to be nursing injuries. The Super Eagles journey to Russia 2018 World Cup begins with a crunch Group B qualifying match against Zambia on Sunday, October 9, in Ndola.